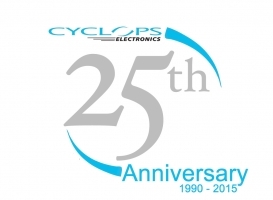 We are celebrating our 25th anniversary this year and couldn’t be happier to have reached this great milestone. The company has undergone many changes and achieved a great deal over the years – take a trip down memory lane with us…. Originally starting out in Scotland, the company moved to its current home in the beautiful city of York. 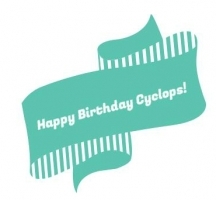 Though perhaps better known for chocolate, York was ideal for Cyclops Electronics as it is a great location and provided lots of scope to grow. This was a fantastic achievement for the company. It strengthened our commitment to quality assurance and is something that we are still proud to hold today. This is our current home and the purpose built facility combines offices with warehouse space, allowing us to order, store, package and ship your electronic components quickly and securely. This is a great accreditation to have and allows us to offer greater commitment to all our customers, particularly those in the aerospace, military and defence industries. This entry was posted in News on July 16, 2015 by .